2017 Dodge Charger or 2017 Dodge Challenger Shawnee & Oklahoma City, OK? Both the 2017 Dodge Charger and the 2017 Dodge Challenger offer Shawnee and Oklahoma City, OK drivers access to legendary power, performance, and innovation, but which one is the better choice? That depends on how you plan to use it. 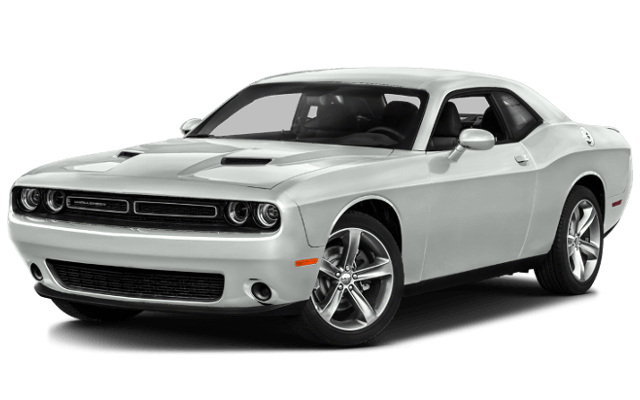 If you’re considering driving home one of these dynamic Muscle Cars, check out our side-by-side comparison, then stop by AutoMax Dodge to see how easy it is to get the financing you need to drive home your favorite today. Both the speedy 2017 Charger and the dynamic 2017 Challenger offer drivers their choice of four potent engines that give them the performance and efficiency they need. Drivers can choose between an efficient 3.6L Pentastar V6 motor that offers 305 hp and 268 lb.-ft. of torque that offers as much as 30 mpg/highway fuel efficiency, a 5.7L HEMI V8 engine that generates 375 hp and 410 lb.-ft. of torque, the 392 HEMI V8 engine that delivers 485 hp and 475 lb.-ft. of torque, or the powerful Supercharged 6.2L HEMI SRT Hellcat V8 engine that generates 707 hp and 650 lb.-ft. of peak torque. While the numbers might be the same under the hood, they differ within the cabin. 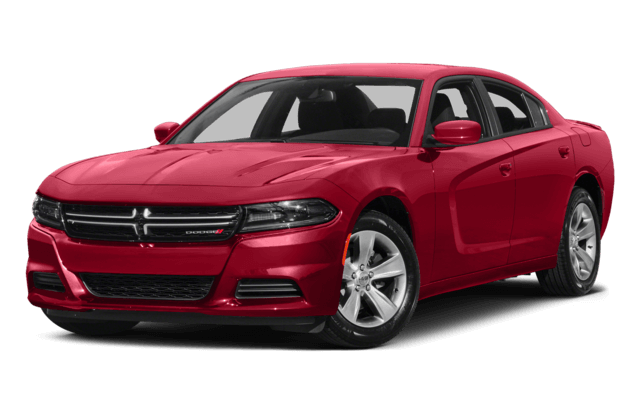 The Dodge Charger is a sedan with a spacious interior that measures 120.8 cubic feet – more than enough space for five adults to stretch out and enjoy the ride and ideal for families who want the right balance of performance and practicality. The Challenger is smaller, offering 110.0 cubic feet of interior capacity with a two-door design that, while it can still manage a party of five, might not be well suited to those with safety seats to maneuver. Explore the power and performance features of the 2017 Dodge Charger and the 2017 Dodge Challenger when you schedule a test drive today. Contact AutoMax Dodge, Chrysler, Jeep, Ram today at (888) 974-0688 or visit our showroom at 4141 N. Harrison Ave in Shawnee, OK to get started.